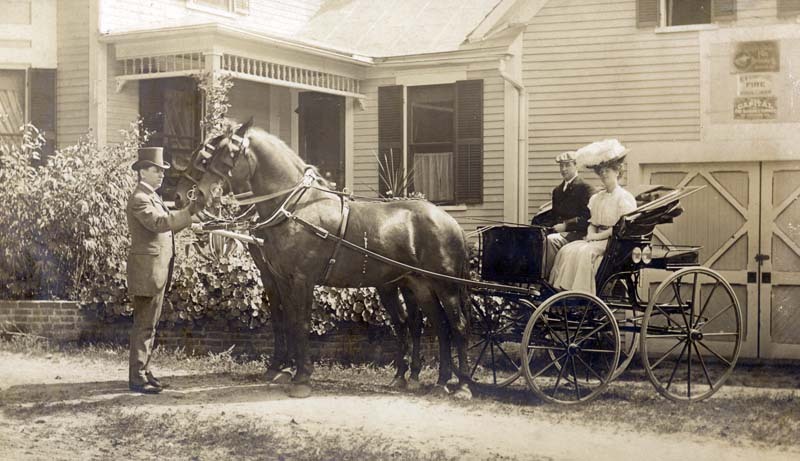 I was considering using this (undated) photo to illustrate an article in the upcoming issue of The Carriage Journal. I don’t think it will actually work (or it might, you’ll just have to check out the March issue to see whether it made the cut! ), but I find it rather delightful and thought I would share it here with you regardless.